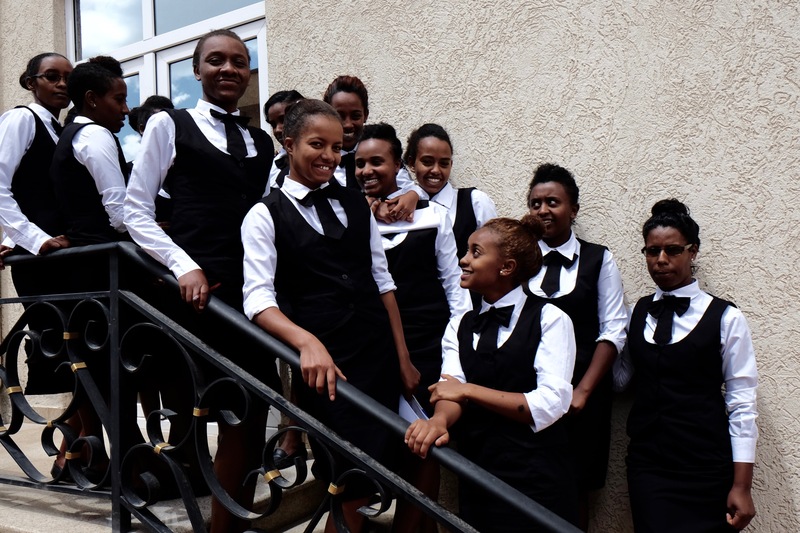 Through the sponsorship programme, you can directly support one of the students of the PROJECT-E Hospitality Institute in Addis Ababa. You will receive a personal report from the student twice a year, so you will be kept updated on the progress of her training. This way you can be part of the project and be sure that your support is making a difference. 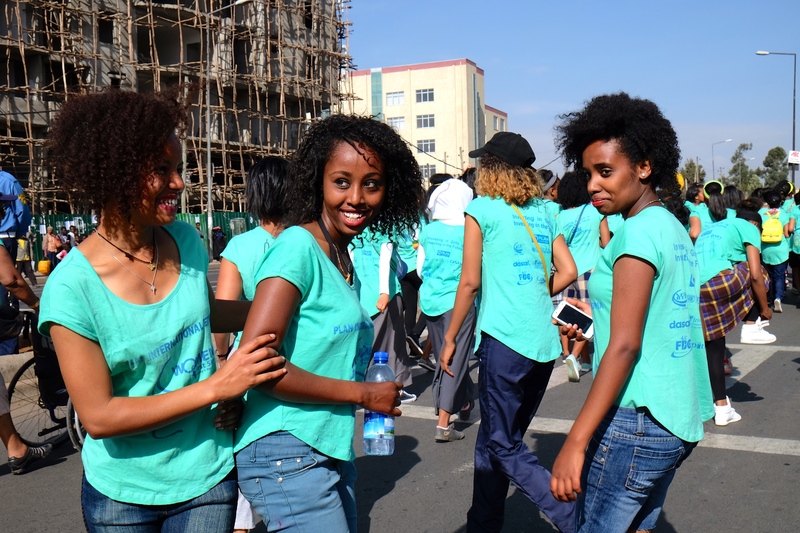 PROJECT-E offers a complete scholarship to its students to give young women from destitute backgrounds a chance of receiving a professional training. The students don’t have to pay anything, which means that we have high monthly costs to bear. 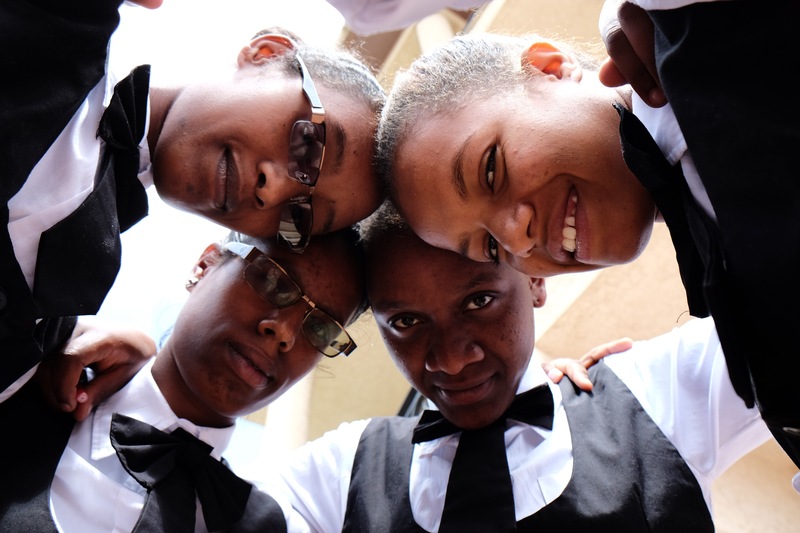 The amount for the education and food adds up to 30 Euros for one student per month. This amount includes the costs for a social worker and a small pocket money for the student. We are thankful for every support and are looking forward to the collaboration with you. Of course, we guarantee that 100% of your donation is used to support the scholarship holder. The student you are supporting will send you a personal report every six months. In this report, she will keep you updated on the progress of her training. She might also describe her dreams, wishes and her personal experiences during the training. You will be able to correspond with her at any time. The contact will be coordinated by the responsible team members of PROJECT-E. We will forward the reports to you and send any messages from you to the student.